I will confess that since first being introduced to Susan Collins’ young adult series about Katniss Everdeen and her dystopian world I have been mildly obsessed. In the past three months I have read all three of the books (The Hunger Games, Catching Fire, and Mocking Jay) twice, led a congregation-wide intergenerational book discussion on the series, and taken a group of high school students to see the film version of book one on opening weekend. I have plans to take our middle-schoolers (all of whom have read the books) to see the movie in a few weeks. Almost all of the adults I have spoken with who have read the books describe their experience in the same way. We are captivated by the storytelling, the themes interwoven throughout the books, and the vivid descriptions of both horror and compassion. 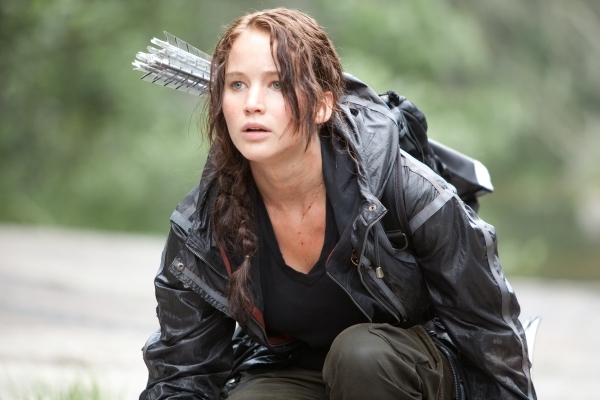 I have tried to figure out what element of this trilogy has captivated me the most – maybe the indictment of reality television in our world, the strength of Katniss’s character as a strong yet flawed young woman, or the depictions of the repercussions of violence that are easily connected to the epidemic of PTSD from our most recent and ongoing wars. There have even been moments when I thought I liked the books so much because they are one of the only young adult novels I have ever read that describe a young women actually enjoying food (an element that was shamefully omitted from the movie). Of course there are also the religious connections that have drawn me in – especially the ways in which character after character shows Christ-like compassion: Katniss’s offering herself in substitution for her sister; Peeta’s willingness to suffer his mother’s beating just to supply food to Katniss’s family; even her sister Prim’s willingness to put herself in harm’s way to tend to the needs of the wounded. The one element that especially drew me in was Katniss’s firmly held conviction that she would never bring a child into a world full of such pain and suffering, that she would not spend her life trying to feed a child in a place where so many children starved to death, that she would never be a mother who had to stand by and wonder if this was the year that her own child would be chosen as tribute for that year’s Hunger Games. I couldn’t help appreciating her wisdom, even as a teenage girl, to understand the implications of raising a child in a suffering world, and I couldn’t help being reminded of Jesus’ warning in the Gospels of the suffering that was to come – “woe to those who are pregnant and nursing infants in those days… for at that time there will be great suffering such has not been since the beginning of the world” (Matthew 24:19, 21). In the Epilogue we flash forward with Katniss 15 years into the future. She is almost exactly my age, and she has finally found a measure of hope and is raising children of her own. The Capitol has been defeated, the arenas destroyed, and the Hunger Games relegated to the history books. While her own children may never know the same pain and injustice that came a generation before them, she faces the reality of having to teach them about it and to help them learn to be brave in a world that has in another lifetime been ruled by fear. Isn’t that what we try to do as parents – to work to change the world for the sake of our children, to build a better world for them to live in? In order to do that we are forced to teach them about what has come before and how the world has changed and still needs to change. I can remember the first time I intentionally described to my son what racism and sexism are, recounted to him a time when people were owned, when people were told that the way they were created by God made them less or unworthy. While I could frame it for him at 6 as a history lesson, someday soon I will have to tell him how in too many ways we are still in the midst of these struggles. Just as Katniss knows that some day she will have to explain to her children how she was involved in the tragedies that came before and how she had a part in ending them, I am sure that some day I will be held accountable by my child for what I have done to make the world a better place for him and for his children. I am not sure I have a good enough answer. Katniss’s explanation that the Hunger Games arenas have been converted into memorials for the dead recalled me back to the trip I took with my son last summer to Washington, D.C. and the afternoon we spent walking from the Lincoln Memorial to the Washington Monument. As we walked among the statues, the giant slabs of granite, the endless lists of names, we talked about the things that had come before him, the pain and the violence, the injustices that were confronted and the bravery that was displayed, the tragedy of war and the hope that I have for a time when war will no longer be a reality. It is indeed a thrill to fantasize about being Katniss Everdeen – being a strong woman who can fight for herself and for those that she loves, who can change the world around her, who can inspire a nation. Sounds like just the kind of mother I hope to be. Wow. Thanks for this very well-spoken post. I just finished reading the Hunger Game trilogy to prepare myself for my jr. high- age son wanting to read it. And I did love the way it is so different from other popular young-adult fiction -- but your article has given me a good way to explain what I like about it. Thanks so much. I am glad you found it helpful. 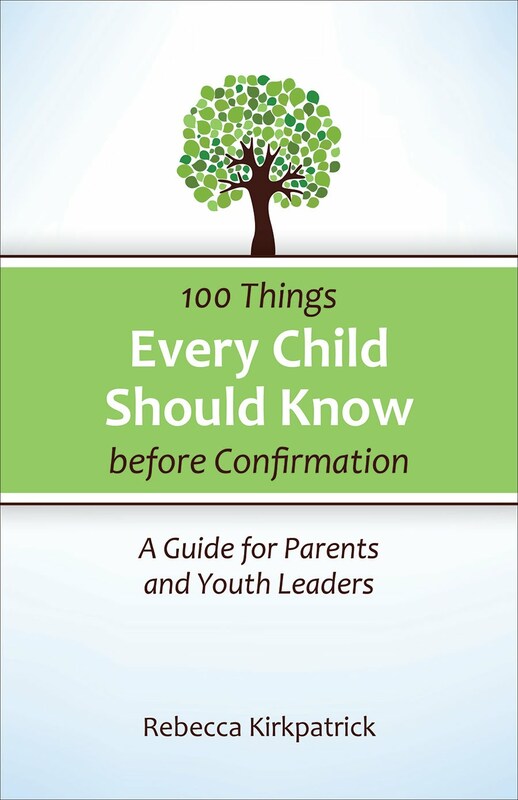 We had a wonderful discussion on the books here at our church with parents and teenagers together. I am sure you and your son will have great conversations about the books together. Thank you. Some wonderful insights here.